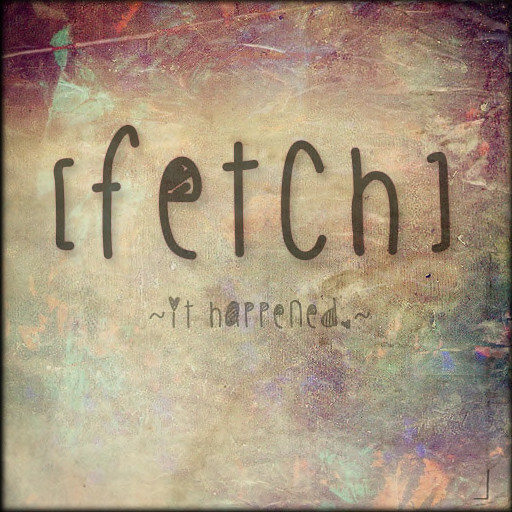 Second Life Fashion Addict: She Made [Fetch] Happen! Gretchen Wienerschnitzel, formerly of Distorted Dreams, finally did it. She made [Fetch] happen. What is [Fetch] you ask, besides a hilariously clever reference to the movie we all love to quote, Mean Girls? It's a new shop with a little bit of everything wonderful inside. Her latest releases may still appear under the Distorted Dreams branding, but it is all about [Fetch] from here on out. The "Wander on Necklace" which is a Gacha Prize for Fashion for Life, will be $50L a play with 50% going to the Relay For Life (RFL) charity. This is the RARE and adorable Penguin version. The Waderlust Dress in Purple, which is also part of the Fashion for Life event, will be on sale for $150L with 50% going to RFL. The Liv Earrings, which are gorgeous two-tone metal big hoops, will be at the upcoming We Heart Roleplay event.